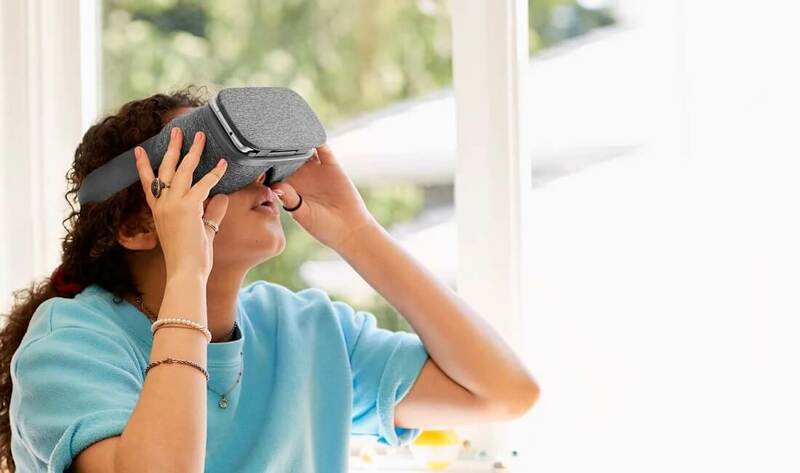 You'll be able to purchase a Daydream View virtual reality headset from Google starting November 10th, as announced in a new blog post. The headset will be available for $79 through the Google Store, as well as Best Buy and Verizon, with pre-orders now open. 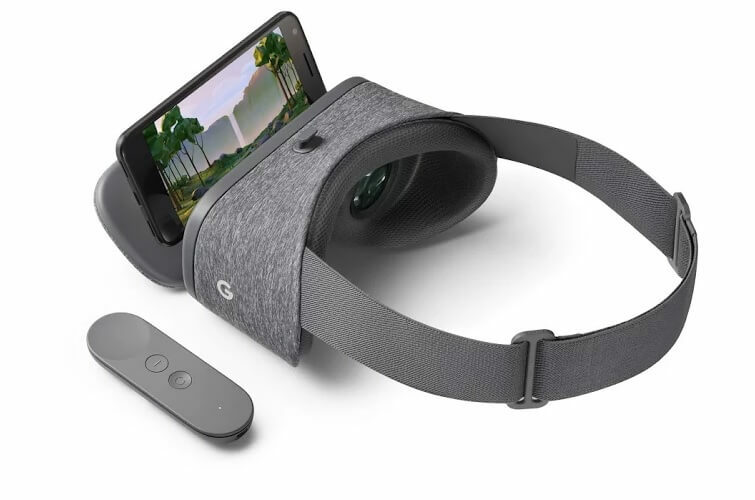 The Daydream View headset only supports the Google Pixel and Pixel XL at this stage, primarily because these two smartphones are the only on the market that support Google's Daydream VR platform. More phones with Daydream VR support will be released in the coming months, and they too will work with the same headset. The headset itself is a simple affair, and doesn't stray far from other basic smartphone VR headsets. Constructed from plastic with a cloth and foam outer layer, Daydream View is a comfortable and affordable entry point to VR. The View comes with a remote for simple controls that charges via USB-C, rather than placing controls on the headset itself like Samsung's Gear VR. Initially the headset will only be available in Slate, although Crimson- and Snow-colored variants are coming later. It's also worth pointing out that Daydream View isn't exclusive to the United States: those in Canada, the United Kingdom, Australia and Germany will also be able to purchase the headset on November 10th. What is Daydream? And why should we be excited about it? Just another phone VR headset. I guess what sets it apart is that it comes with a remote. Yeah but they give a whole "it will only work with the pixel" thing, like it is something huge but like you said, it's another VR headset with a remote, so... why should we be excited? I know it's a release news but there is nothing to set it apart from the rest. Daydream VR is a platform, a set of features/specs that you must meet or exceed to be compatible. This involves a suite of sensors and features, and all Daydream VR applications will expect to have access to these features. High accuracy gyroscopes and accelerometers, as well as screen tech, and remote. The remote is kind of a wiimote, but with so many sensors crammed into it it works as a pointing device without an IR bar. It's pretty damned neat to see in action, and being an open standard that's affordable, like an upgraded Cardboard with proper weight behind it, is a big plus. It is not "Pixel Only," nor is its falsely assumed exclusivity a feature being touted.